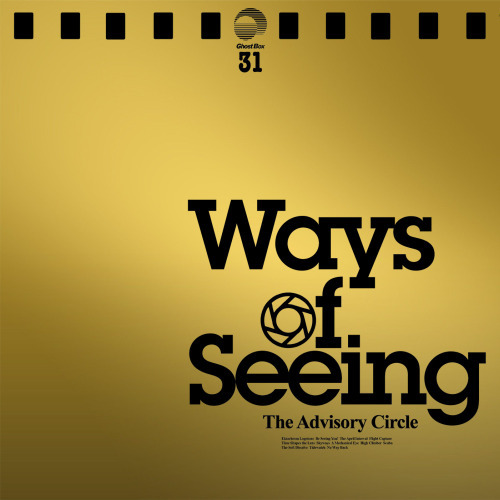 In the next single in the Study Series, The Advisory Circle cover Wildpsot, a tune taken from the first Belbury Poly album, The Willows and Belbury Poly re-imagine a more recent Advisory Circle piece called Now Ends the Beginning. The results are bright, light and naggingly familiar. 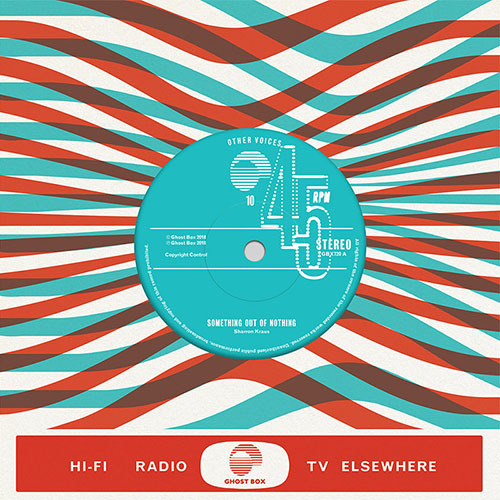 Available now on 7″ and download. 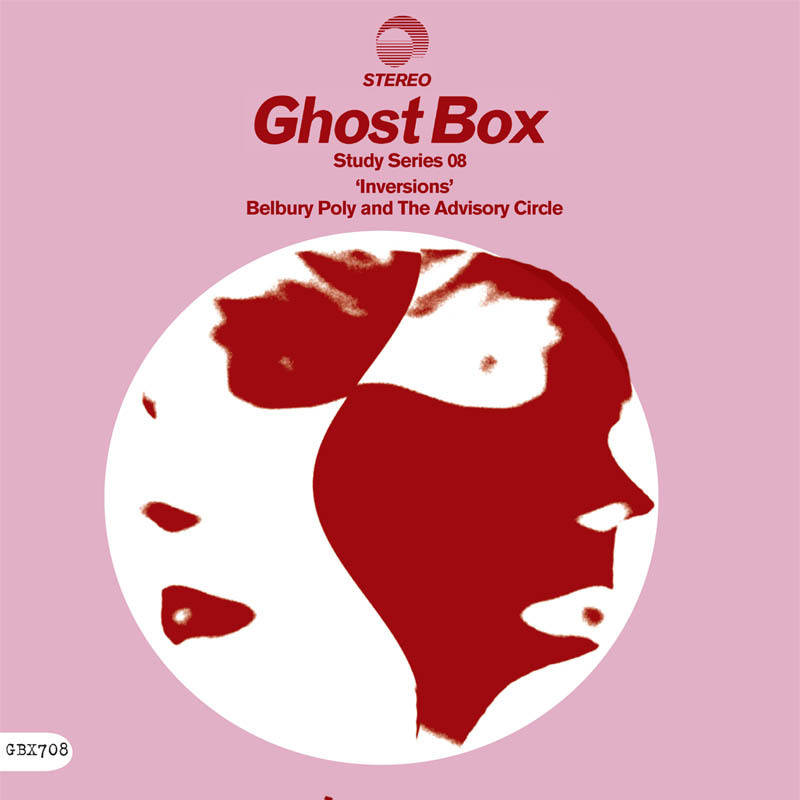 https://ghostbox.co.uk/wp-content/uploads/2012/05/GBX708-BP-and-TAC-800.jpg 320 320 Ghost Box https://ghostbox.co.uk/wp-content/uploads/2016/05/GB-Logo-Transp.png Ghost Box2012-05-10 15:46:002016-05-04 11:46:18Study Series 08: "Inversions"
There’s a new Belbury Poly T-shirt over in the Ghost Box shop. 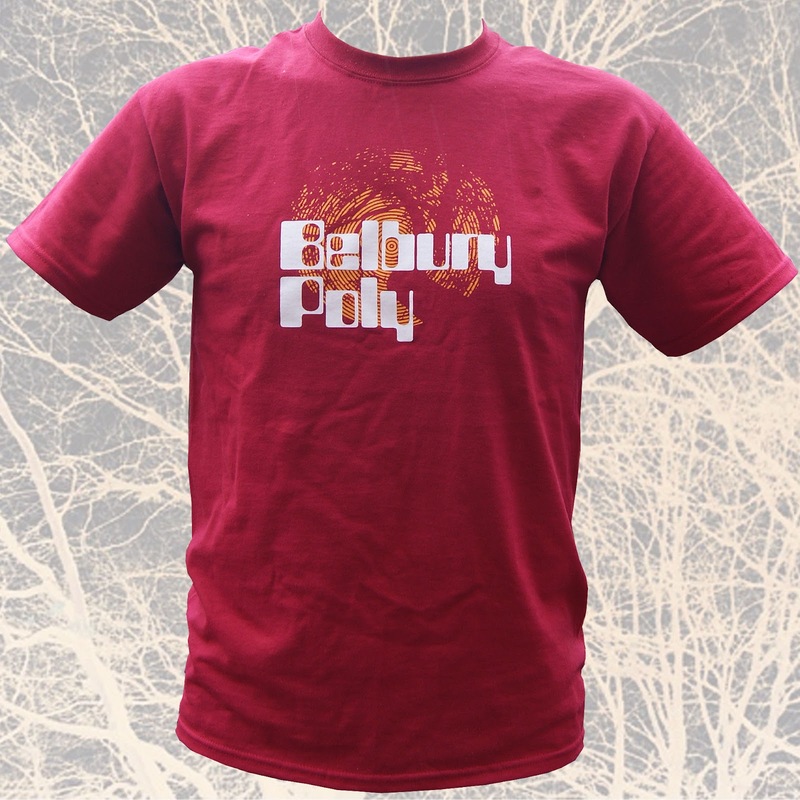 Its a two colour screen print designed by Julian House on a heavy weight cotton shirt in ecclesiastical red. 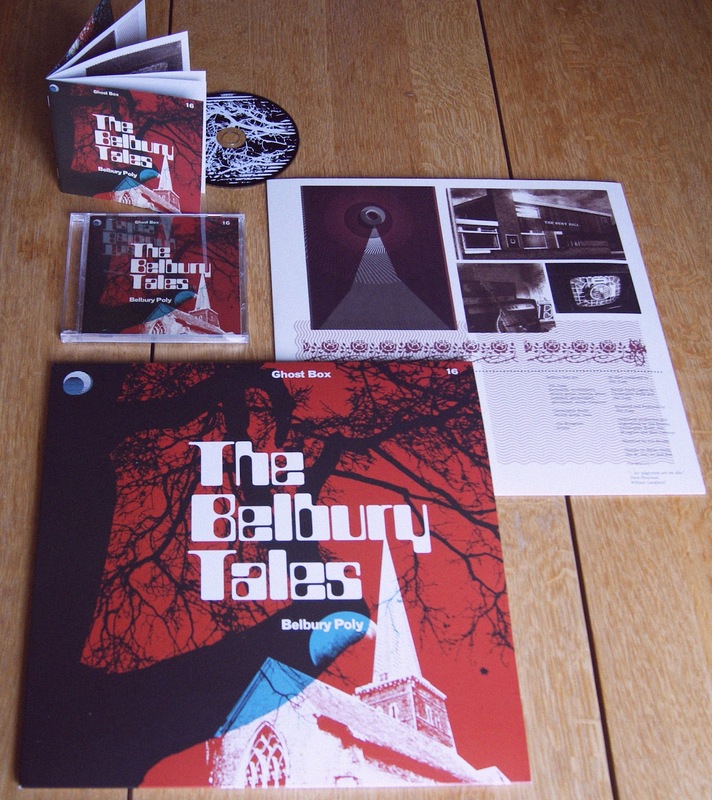 The Belbury Tales is finally here on Vinyl, CD and download, with sumptuous Julian House designed packaging and sleeve fiction by Electric Eden author Rob Young. 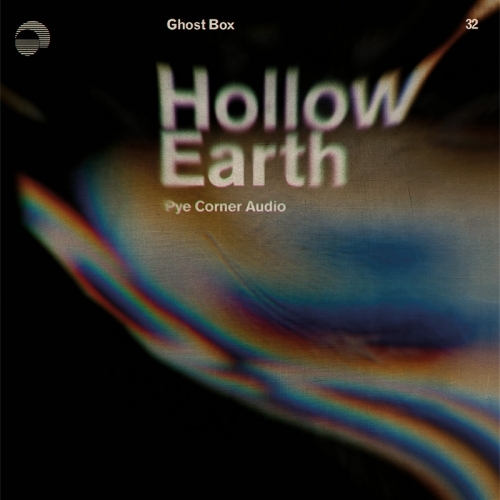 Vinyl cutomers to the Ghost Box shop (only) get a free download version. 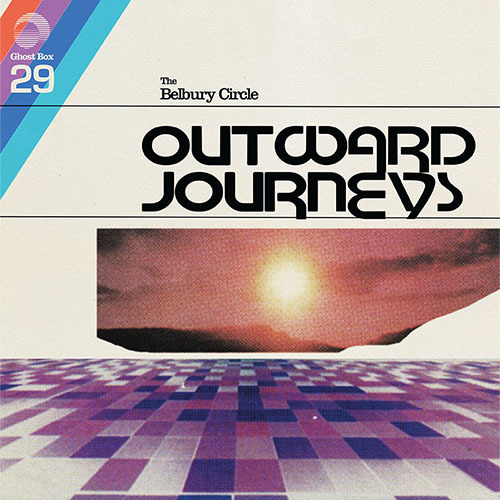 If you’ve not already seen it here’s a video for the track Summer Round, and you’ll find more album art, info and clips here. 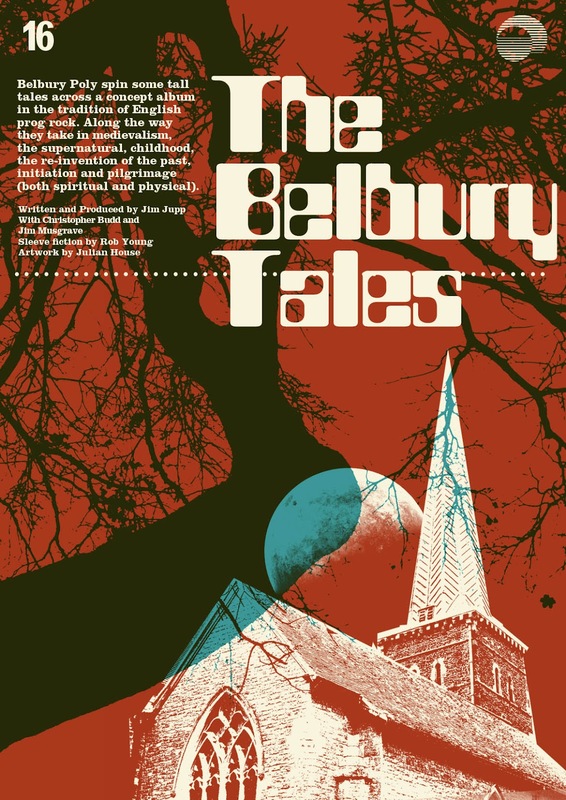 To mark the release there’s a new Radio Belbury programme which features another Belbury Tales album track along with Francis Monkman, Spacedog, Fingerbobs and Black Sabbath. 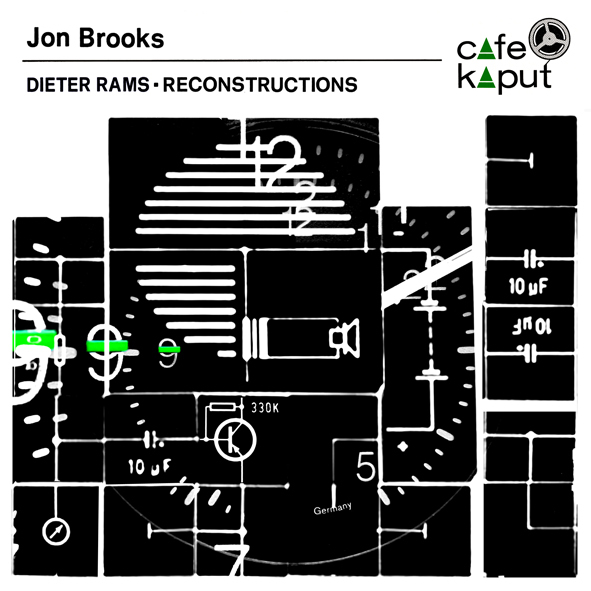 Jon Brook’s and Pye Corner audio put the trusty old alarm clock through its paces yet again on a new download single, available from Cafe Kaput. 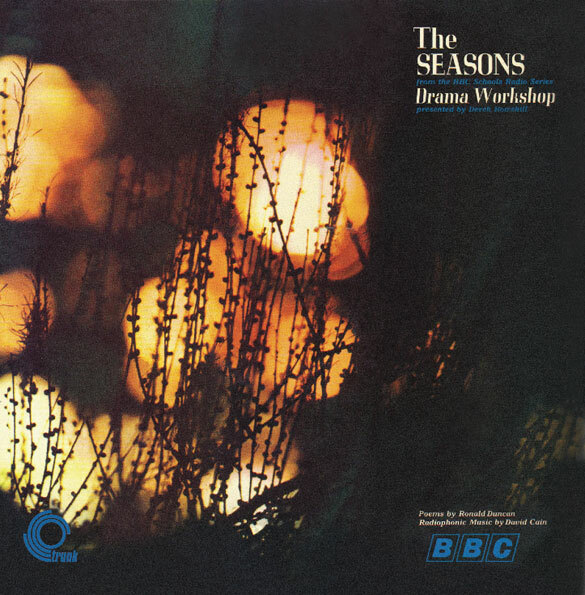 A very exciting new release on Trunk this week, its The Seasons by the BBC Radiophonic workshop’s David Cain and poet Ronald Duncan. The original is now worth around £200 and probably one of my luckiest ever charity shop finds a few years back. (In your face Sue Ryder ! ). 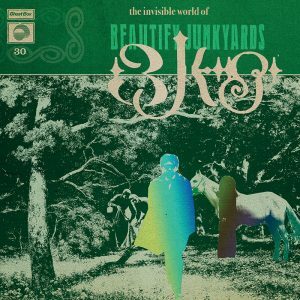 Its an album that’s very much part of the DNA of Ghost Box; the perfect example of the spooked educational media we reverence and reference so often. A few familiar sounds here to BBC RW aficionados, with much more besides. There’s a disitnct folksy / early music feel with Ronald Duncan’s icy, not quite child friendly poetry running throughout. 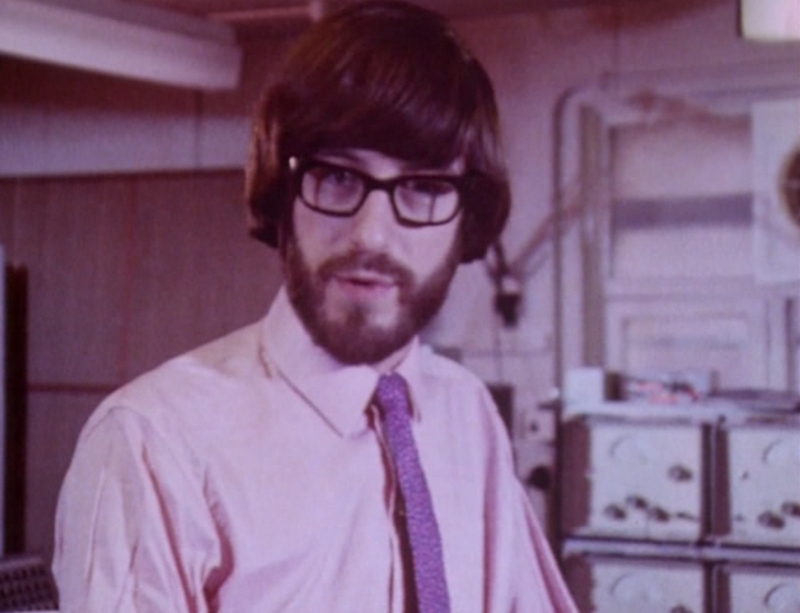 A long time in the making for Jonny Trunk, this one but lavishly kitted out with photos of the original slides made to accompany the record, notes by Mr. Trunk, Jon Brooks and an interview with a surprisingly curmudgeonly David Cain by Julian House. This one definitely will be on the exams so make sure you get a copy. 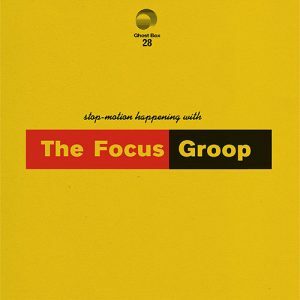 Vinyl and CD in the Trunk shop now or through the usual iffy channels for those of you on the Trunk mailing list.